February 17 - 18, 2015 marks this year's "Concrete Days in Tallahassee". The MAF, along with members of the Concrete Coalition of Florida, FCPA & FICAP will be attending this important event in the Capital and discussing important issues related to our industry with your Florida senators and representatives. If you would like to participate, please contact Laura Agafonov at laura@floridamasonry.com. 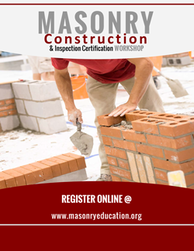 Workshop covers all the new codes and standards used in masonry: 2011 and 2013 TMS 402/602 (Formally ACI 530/530.1); Updated ASTM Standards referenced by the 5th Edition Florida Building Code; Updated BIA and NCMA Tech Notes; changes to the Florida 5th Edition masonry chapter and much more! 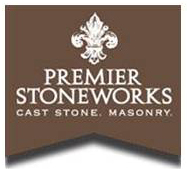 On Thursday, February26th, the Florida Masonry Apprentice and Educational Foundation will hold its 11th Annual Masonry Showcase at the DMS warehouse in Starke Florida. Associated Builders and Contractors’ (ABC) annual National Craft Championships (NCC) celebrates ABC’s and its member firms’ training and education efforts. Craft trainees from chapter and member firm training programs across the country come together to compete in the annual National Craft Championships. During this intense two-day event, young men and women compete in one of 15 competitions, representing 11 crafts. ABC knows the future of the industry relies on its ability to attract and retain the most talented individuals necessary to meet the nation’s ever-increasing construction needs. ABC is leading the way in developing the merit shop construction industry workforce by offering programs, such as the NCC, that promote life-long learning experience and national recognition based on achievement at every career level. When the economy collapsed and construction work slowed, skilled masons, electricians, carpenters, plumbers and other craft and trade workers found themselves having to find jobs in other fields, dropping out of the labor force or retiring. Now that construction is booming again in the Gainesville area, contractors and subcontractors are faced with a shortage of skilled workers to handle all of the new building and renovation work at the University of Florida, Celebration Pointe, Butler Plaza, new apartment complexes and hotels. 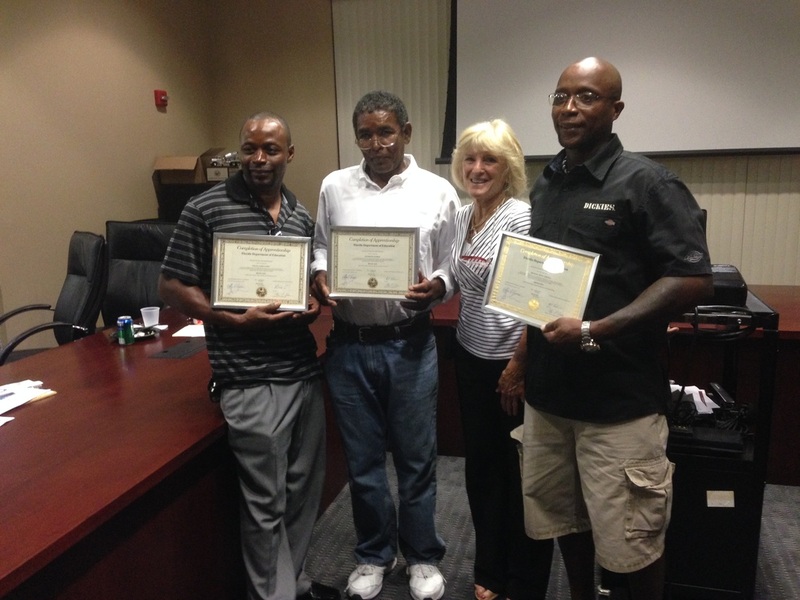 Congratulations to MAF Central Chapter Apprentice Grads Willie Lewis, Randolph George, and Michael Cooper. Also pictured is Mary Jane Mueller, MAF Central Chapter Apprentice Program Director.